Cambridge, located on the other side of the Charles River from Boston, boasts some of the most prestigious universities in the world including Harvard and MIT. 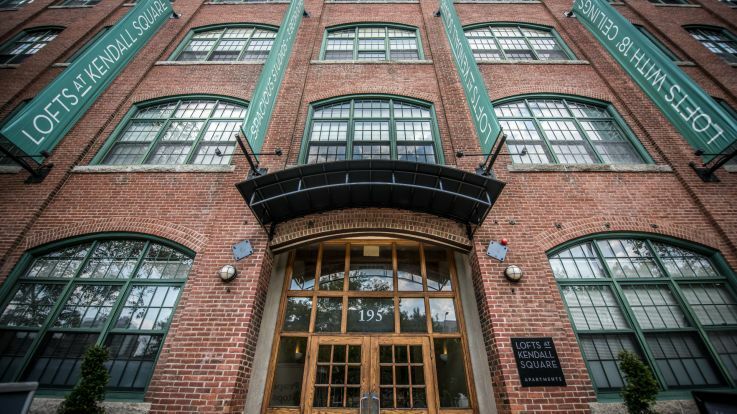 Always bursting with energy and youth, anyone looking for a hip place to live without the hustle and bustle of Boston will feel right at home here. 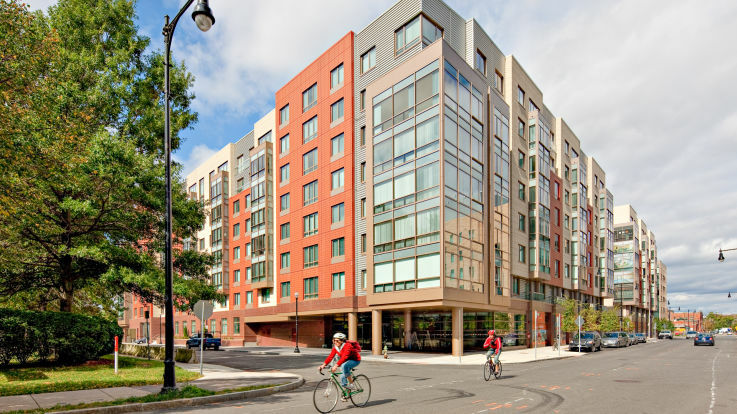 Commuting into Boston is no problem as our apartments are located mere steps away from the Kendall Red Line T stop. Our luxury apartments in Cambridge are complete with open floorplans, reserved parking, swimming pools, game rooms, and so much more. Whatever your need is, we at Equity are sure that you’ll find that perfect mix of small town and big city here in Cambridge.